Esther Showalter Deal ’53 has focused her life on serving others, from teaching, to working at summer camps, to volunteering. 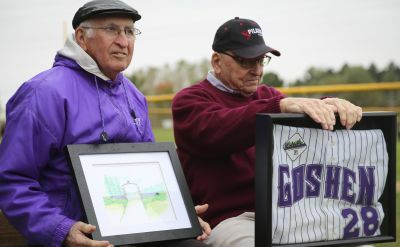 Now in her 80s, she enjoys being close to the Goshen College campus after relocating to Goshen in 2007, where she continues to help others. 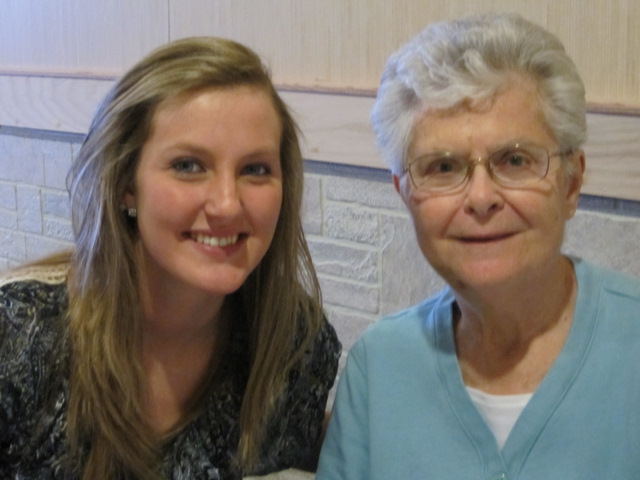 Her scholarship fund, established to benefit education majors at Goshen College, was first awarded in the spring of 2011.